Deatures padded interior compartment that fits laptops up to 17". Has a padded back panel with air mesh for moisture wicking. 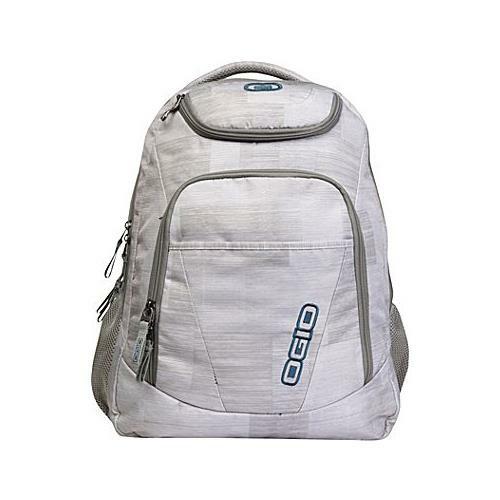 Backpack features large main compartment to store books, binders and files.